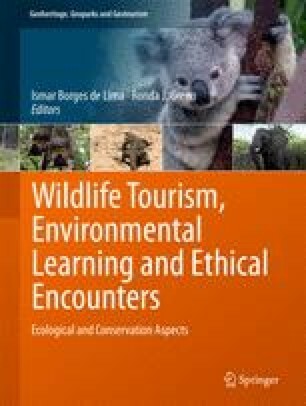 The purpose of this study is to analyse the land-use conflict between wildlife watching tourism and reindeer herding, and to present an analytical framework for studying conflict resolution mechanisms. The paper addresses the need for careful management of conflicts in wilderness and remote areas in circumstances where a new industry meets traditional users of lands. Particularly interesting from the viewpoint of this paper are areas and resources that have the potential to become predictive of conflictual intersectoral relations. Conflict resolution mechanisms elaborated by impartial experts and crucial stakeholders consist of legislative proposals and voluntary actions which address the sensitivity of the issue, as well as local traditions in land-use. This paper proposes a conflict resolution model, in which collaborative conflict anatomy identification, impartial expert involvement, tourism industry codes of practices, and legislative proposals aim at bringing the intersectoral conflict to a manageable level. The model adds to the social sustainability of competing land usage by offering a venue for collaboration and local community influence on decision-making.